Canada Weekly spotlights the RBCxMusic project directed by Gavin Michael Booth. 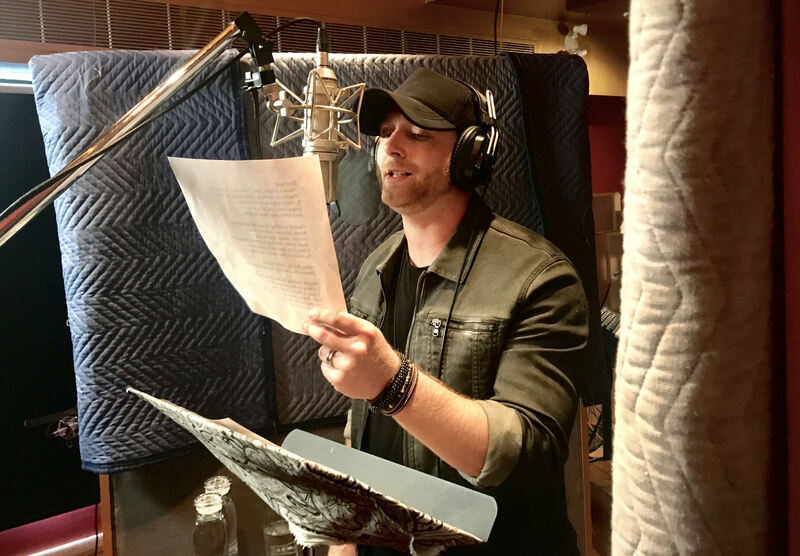 RBC spotlights Canadian country artist Tim Hicks in studio as he records a cover of Serena Ryder’s Stompa and discusses finding success in the Canada music industry. Read the full article here. With over 300,00 views on Facebook, Tim’s version of Stompa is a hit with Canadian music fans. Watch the full performance below.